Flank and skirt steaks are often the cheapest yet most flavorful pieces of meat on an animal. Shanks are the same way: They do a lot of work when the animal is alive, so they are both flavorful and tough. Shanks need long, slow, moist cooking. Cooked this way, they are one of my favorite parts of the animal. 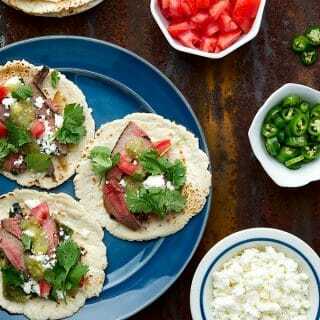 Flanks are your classic taco or fajita meat, and are prime candidates for hot, fast grilling. With wild game, both flanks and shanks are — sadly — often cut up into hamburger. A shame. Flanks are thin, long-grained cuts of meat that come from the sides of the belly behind the ribs and under the backstraps. Cut them into large slabs while butchering the beast, and trim as much membrane off as possible. Roll them up and vacuum seal them for the perfect meat for tacos, Korean bulgogi, or any kind of grilled flank. Always cut this meat against the grain when you are serving. Shanks are almost always slow cooked and braised slowly on the bone. Flanks are best from big deer, elk, moose and other large animals. 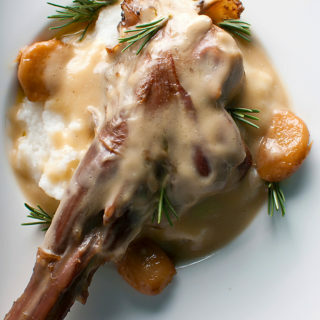 Shanks are great from any animal, and whole shanks off small deer and antelope are a pretty thing on a plate. Huge animals like elk and moose have such big shanks you will want to cross cut them like osso buco. 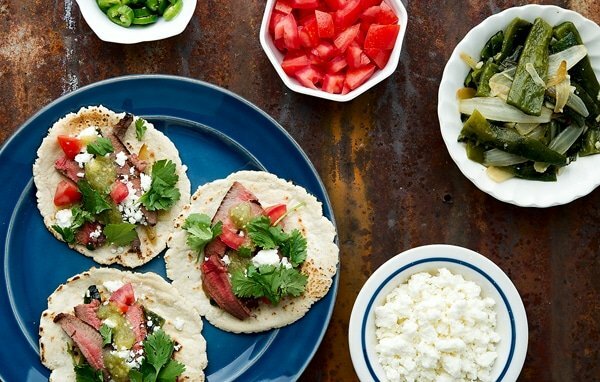 I love making these tacos with venison or elk flank or skirt steak, although you could use backstrap, too. 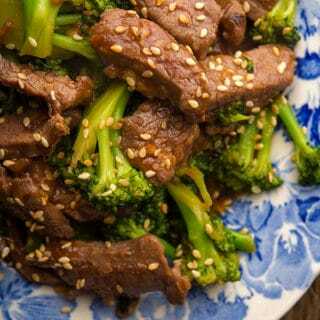 A perfect dish for flank steak, this is just like the Chinese takeout version. 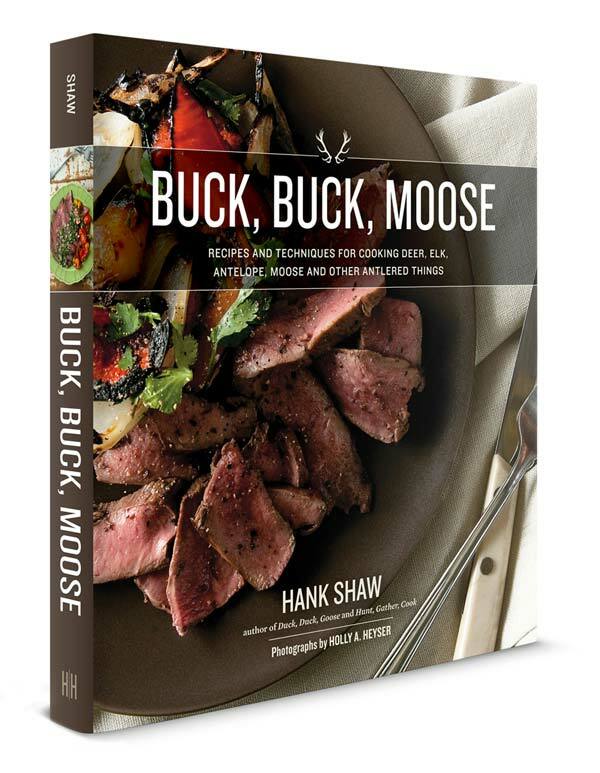 A perfect dish for young deer or antelope. 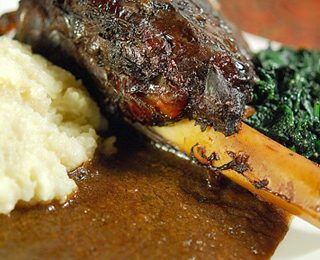 The shanks are braised “forty clove garlic” style and served over mashed potatoes or polenta with some whole garlic cloves and rosemary. 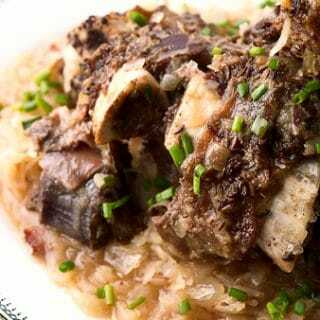 A hearty dish good with older and larger shanks, the sauerkraut here is the real star. It’s a perfect cold weather supper you can make in one pot. A much more traditional and homey way to cook venison shanks. This is one of my go-to recipes when its cold outside.